A range of lifting handles for Power Team / SPX Flow hydraulic cylinders, ideal for moving cylinders safely. SGS Engineering can supplier the full SPX Flow range of lifting handles. 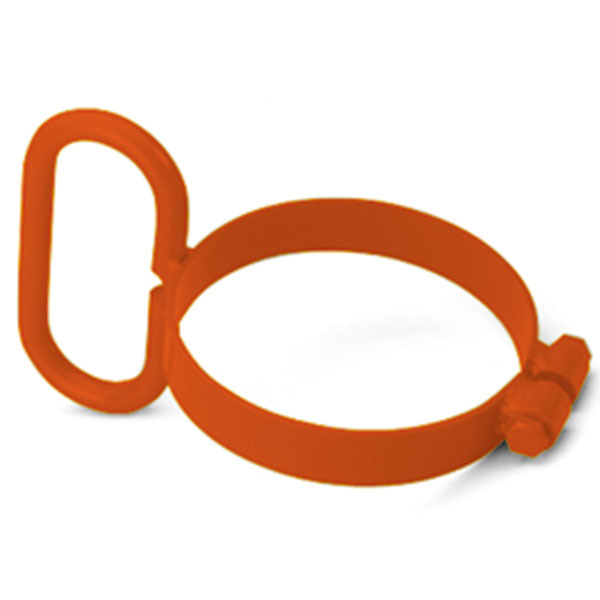 Pick up a lifting handle for your cylinder today.